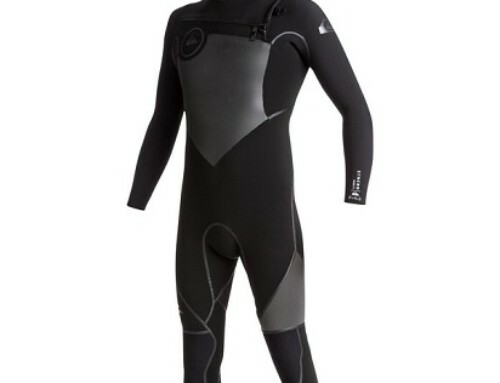 The Ripcurl Dawn Patrol Chest zip offers performance and durability at a great value. 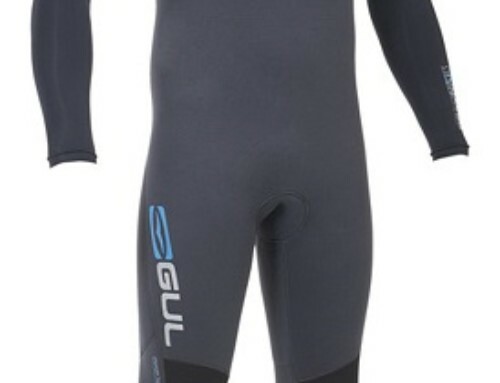 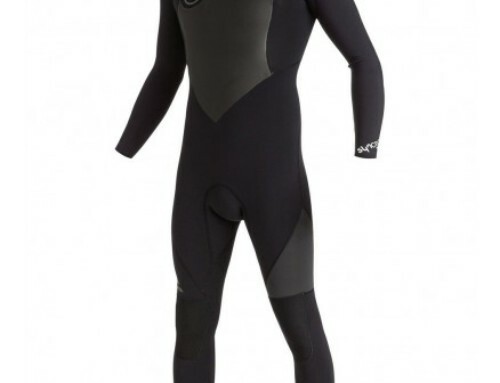 This wetsuit has many of the high end features you will find in our Ultimate suits. 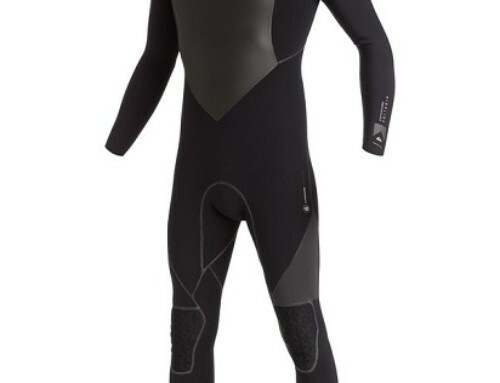 We use a combination of E4 in the arm, Freeflex neoprene in the body and e5 Flash Lining. 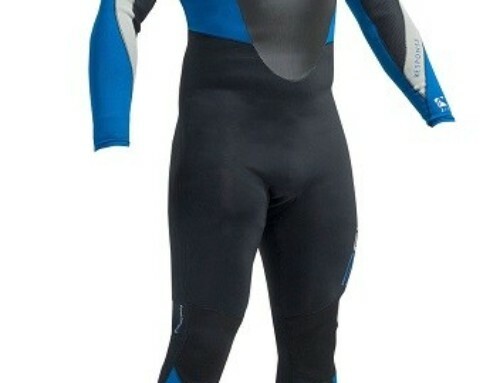 The entire suit is glued and blindstitched with taping in critical stress points to increase durability.